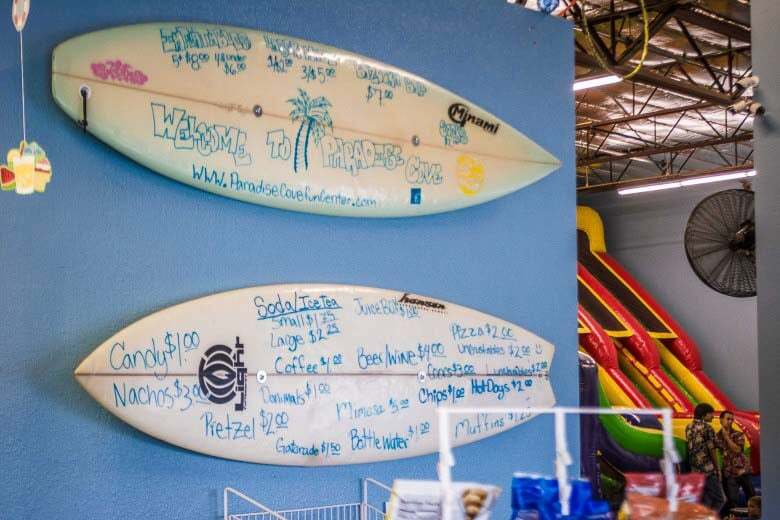 Last weekend, my kids and I had the chance to get out of the house and drop in at#wind up at#show up at Paradise Cove Center (hereafter referred to as Paradise Cove) in south Reno, Nevada, near the Double Diamond and Cyan neighborhoods. 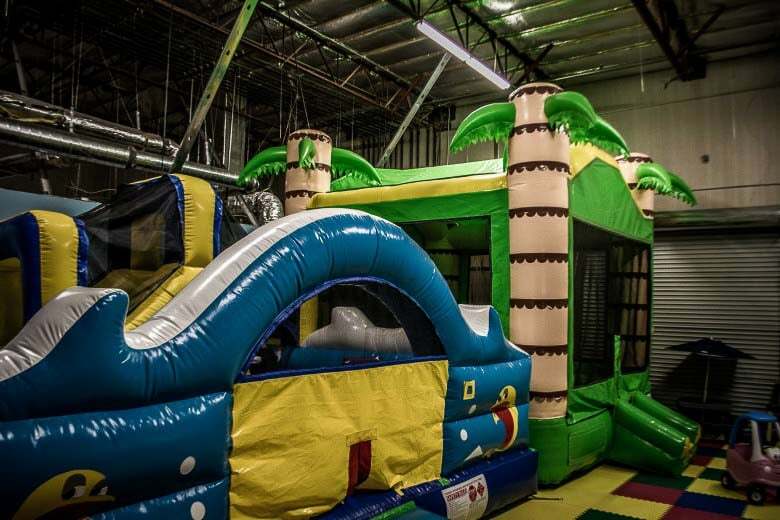 Located on Double R Boulevard in south Reno, Nevada this location is a great place to take the little ones for a couple of hours for a fun time. 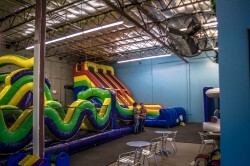 My kids were invited to birthday parties at this location last weeken on Saturday and Sunday. I was able to take them on both days. My son on Saturday and my daughter on Sunday. 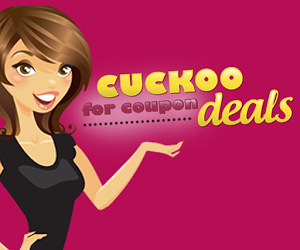 My wife and I also have a Groupon for it, but we have been so busy that we never got around to using it… yet. 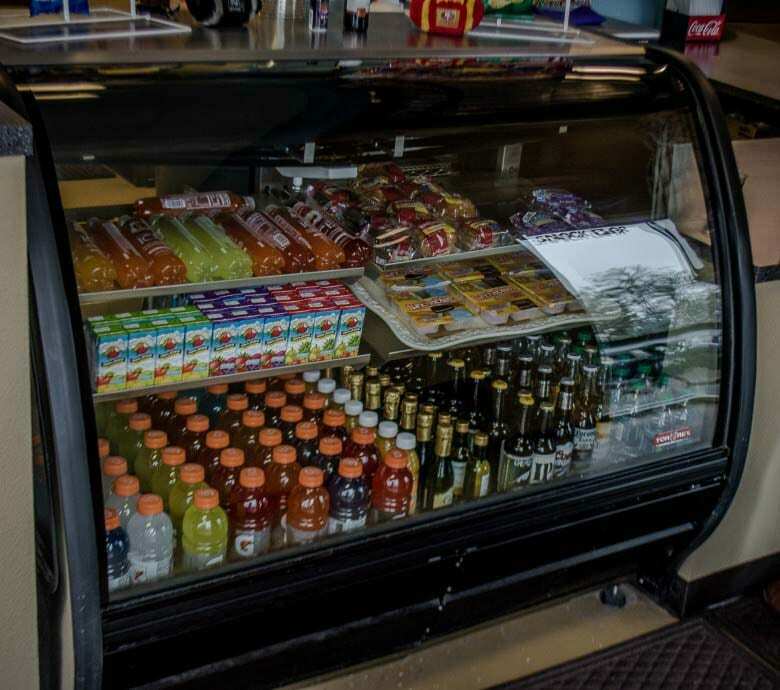 What I was most impressed with is the very laid back attitude that the staff has while you are there. They take the time to talk to you and just make sure that you are having a good time. 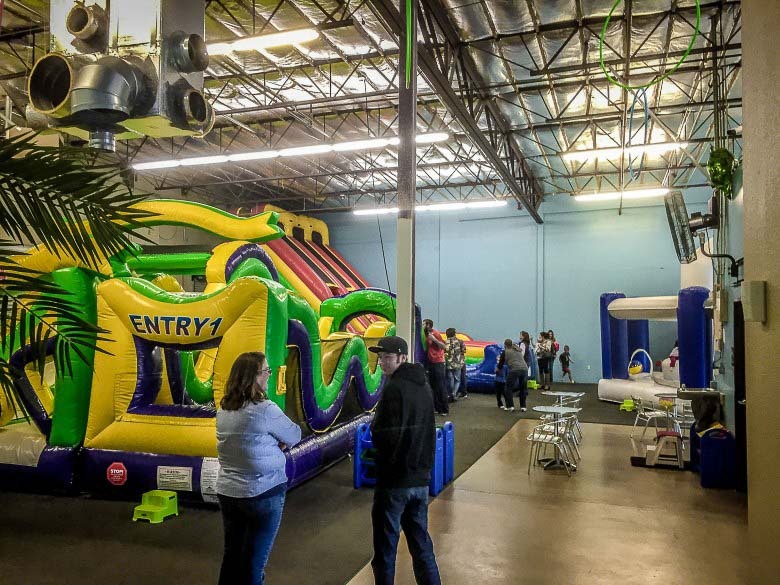 There are enough attendants at each slide/play structure to ensure that your children are using the equipment appropriately and safely and there are more than enough bounce structures to entertain any kid for a couple of hours. I also found out by chit-chatting that Paradise Cove has been open since January of 2014, so this is a relatively new attraction to Reno. 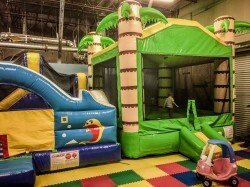 A bounce/slide with blow-up animals attached to it for younger chilren. There is also a “Laser Maze”. 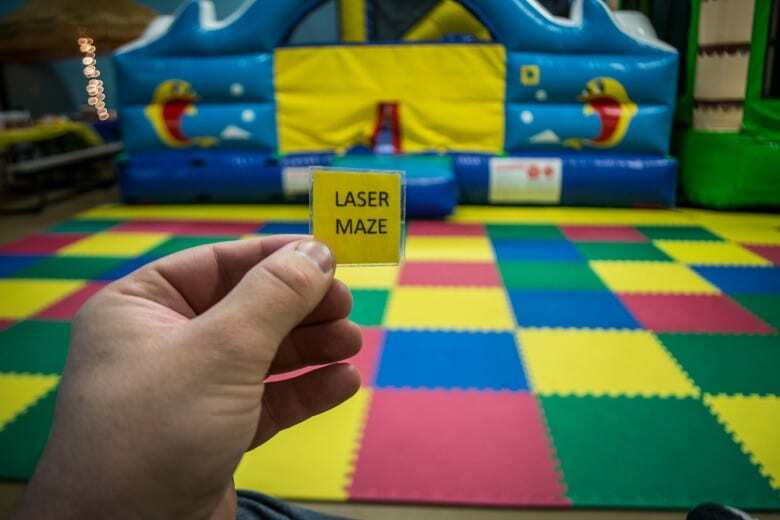 What is a laser maze, you ask? 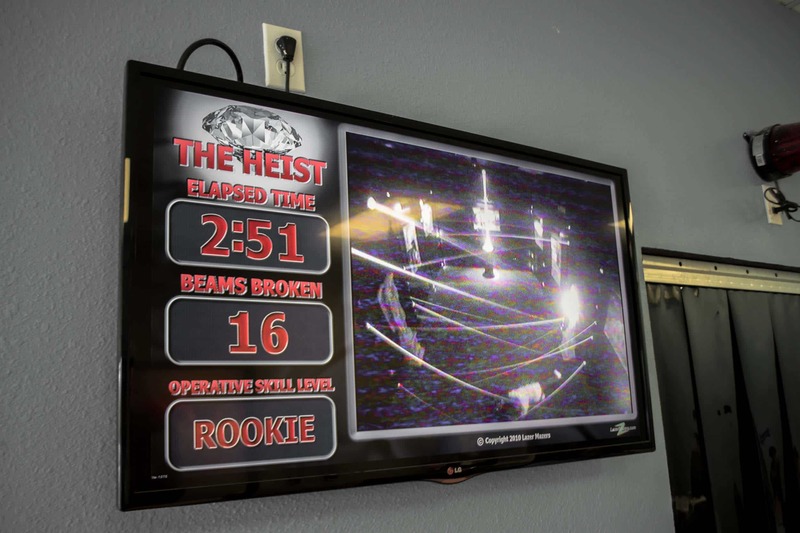 It is a game to see who can reach a diamond, pick it up and set it back down, and exit a room in the quickest amount of time without touching any of the lasers… well, as few as you can anyway. Think of Catherine Zeta-Jones in the movie, Entrapment. 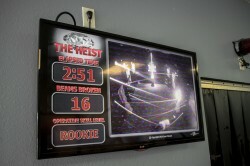 The game is called, “The Heist”. 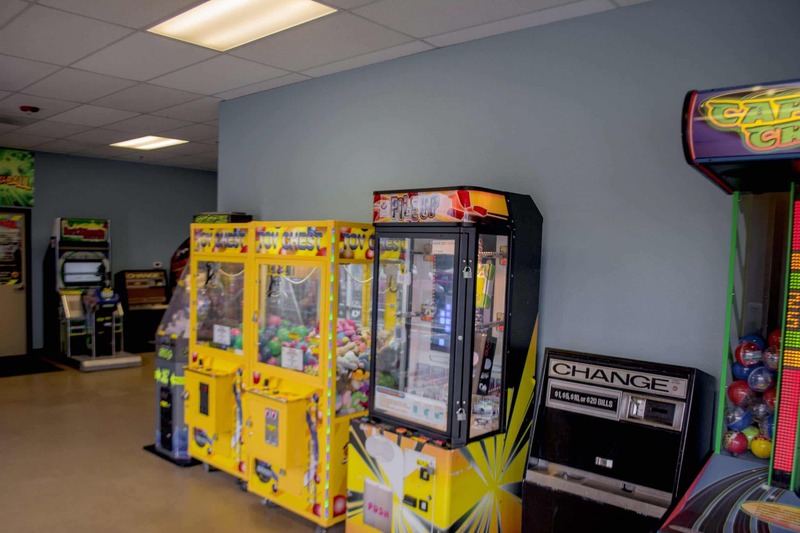 Further, there is an arcade area with about ten or so, maybe more, video games and attractions for your kids to play as well. Next, there is a game area called, “Bazooka Ball”. While I was there, because my children are so young, we didn’t get to experience it. However, we were told it is for kids ages 6 and up. It is a game involving Nerf-type soft balls shot from a “Bazooka”. I don’t know much more about it than that, but it sounded like a good time. 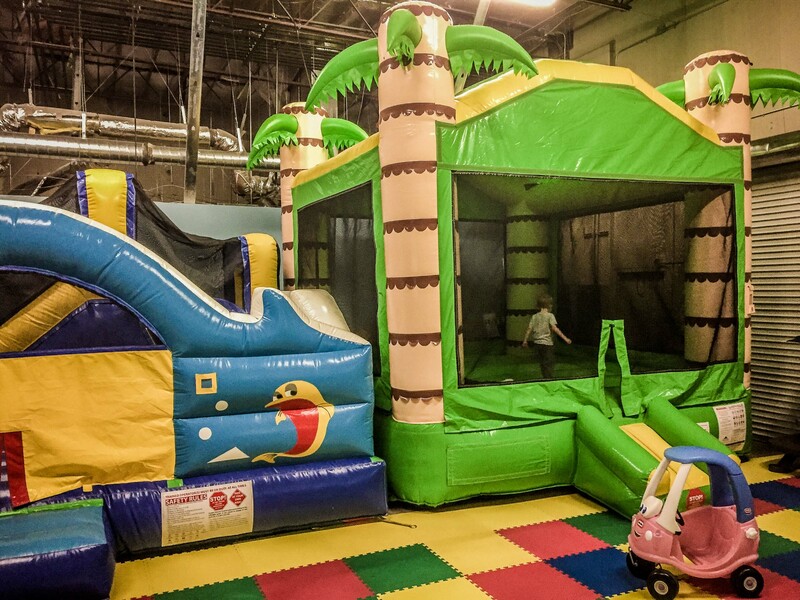 Finally, and something most places that cater to children don’t pay attention to, is the attractions for the parents. As you can see from the gallery above, there is a flat screen television in just about every image. 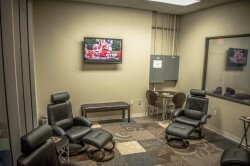 There is a plethora of televisions in this place and each of them, because it was Saturday and Sunday during the Fall, were set to a football game. 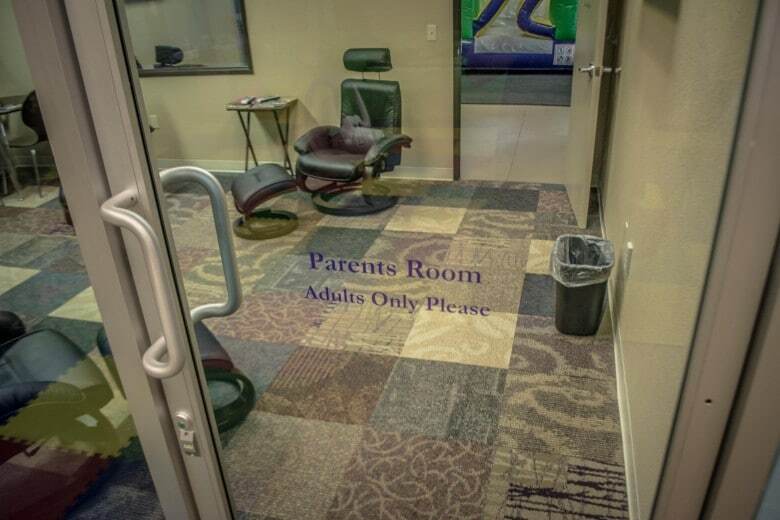 That makes a dad/mom or two happy. 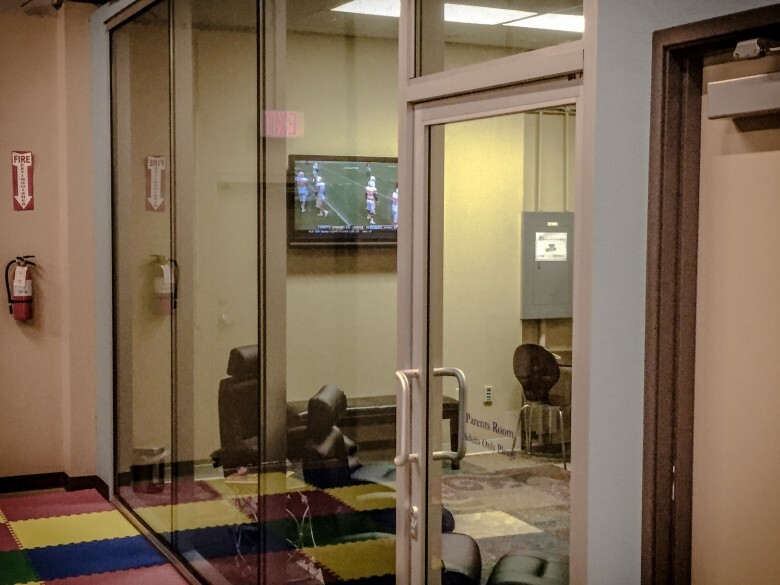 Also, they have an officially designated “Parents Room” with glass on both sides so that parents can keep an eye on their kids while they can relax and watch the game or just whatever is on the TV at the time. 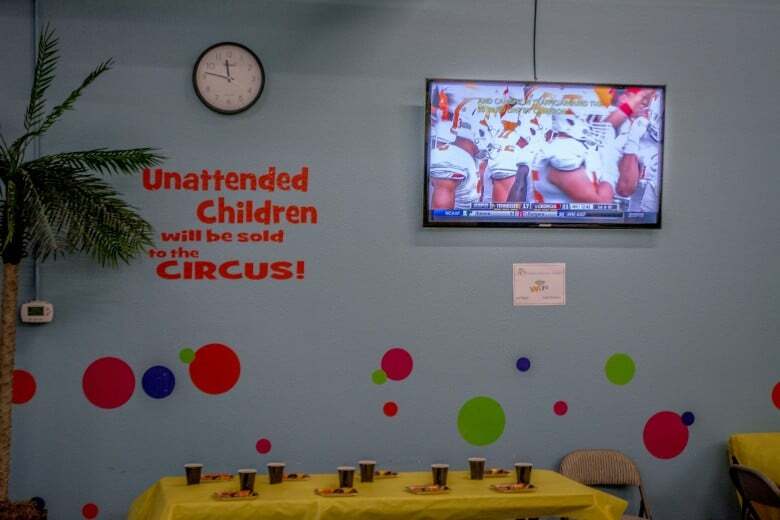 There are also remote controls so you don’t have to just watch what is on, you can watch whatever you like, provided that the other parents in the room don’t mind. Overall, I had a great time during both visits this past weekend and I will definitely be back again with my little ones in tow. 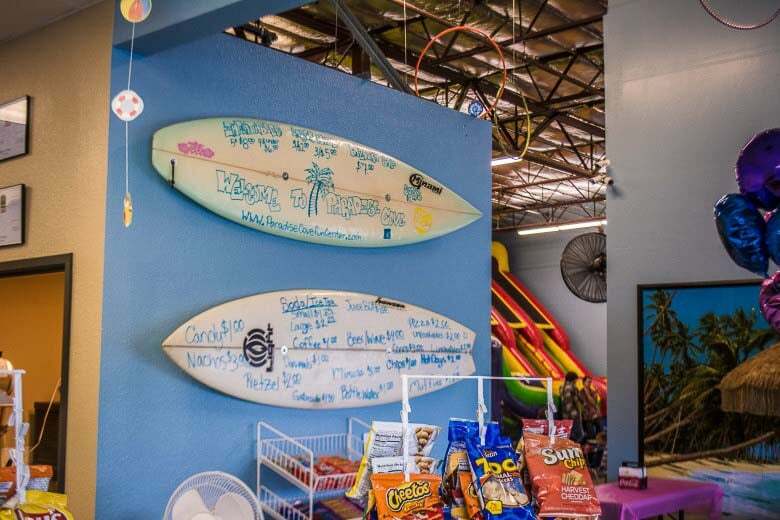 Check this place out. You’ll be glad you did. 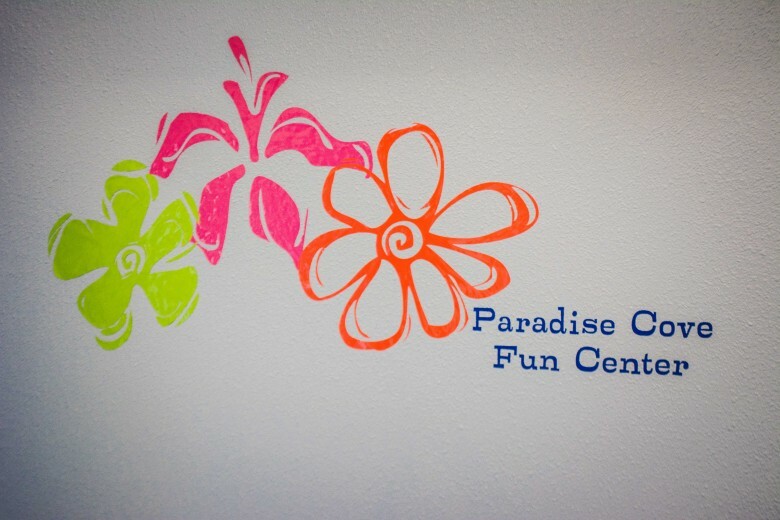 What: Paradise Cove Fun Center. When: Closed on Monday. 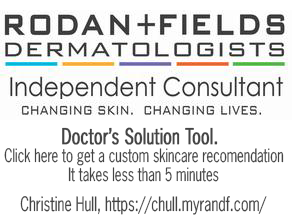 Sunday, Tuesday, Wednesday and Thursday 11:00 AM to 6:00 PM and Friday and Saturday 11:00 AM to 7:00 PM Pacific Time Zone.Need to know: Bring some socks. 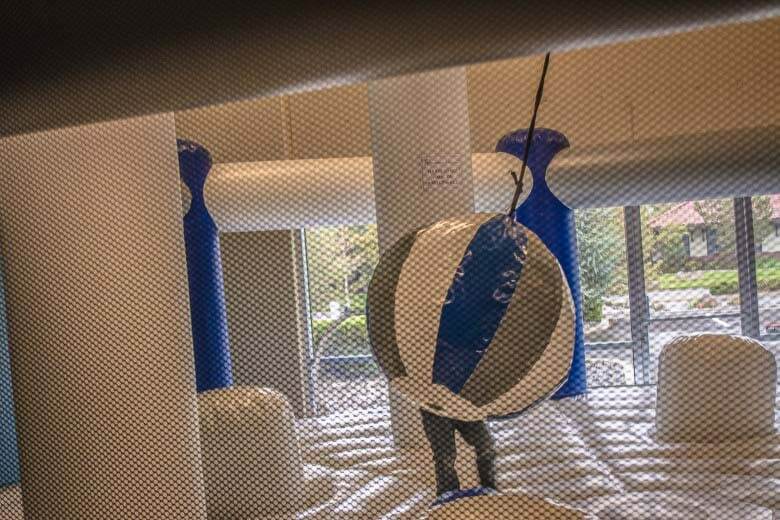 You can’t go in the bounce structures without them. 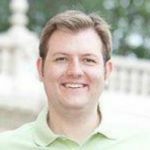 Also, be prepared to sign a waiver of liability before your kids can play. 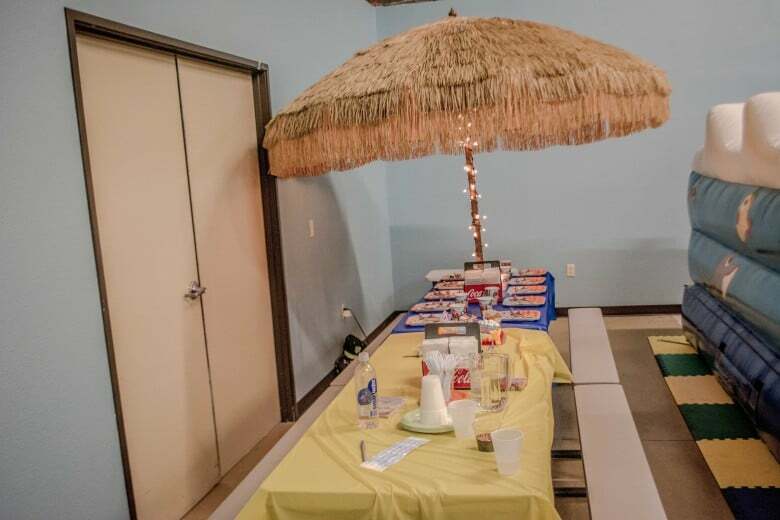 Extra Extra: Birthday parties range from $175 to $300. 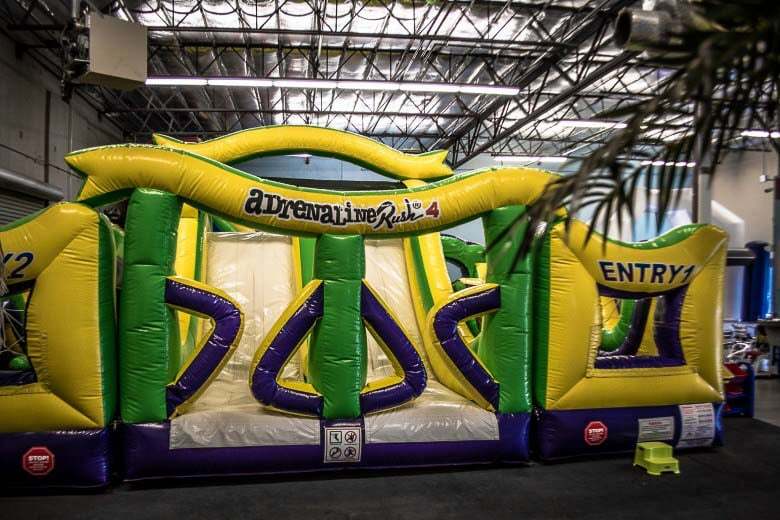 An all-inclusive pass is now $15 for the day; unlimited access to the inflatables, one laser maze pass and 1 bazooka ball pass. Of course, like all things with a business, price is subject to change. 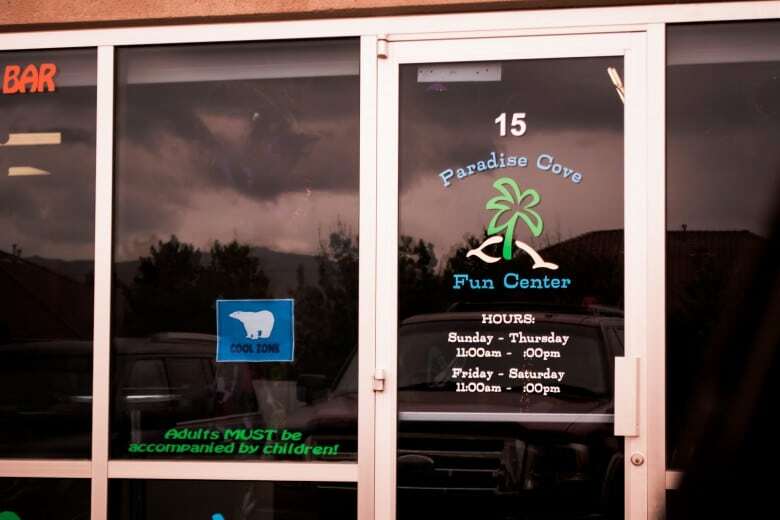 Website/Contact Information: www.ParadiseCoveFunCenter.com or call (775) 851-7232. 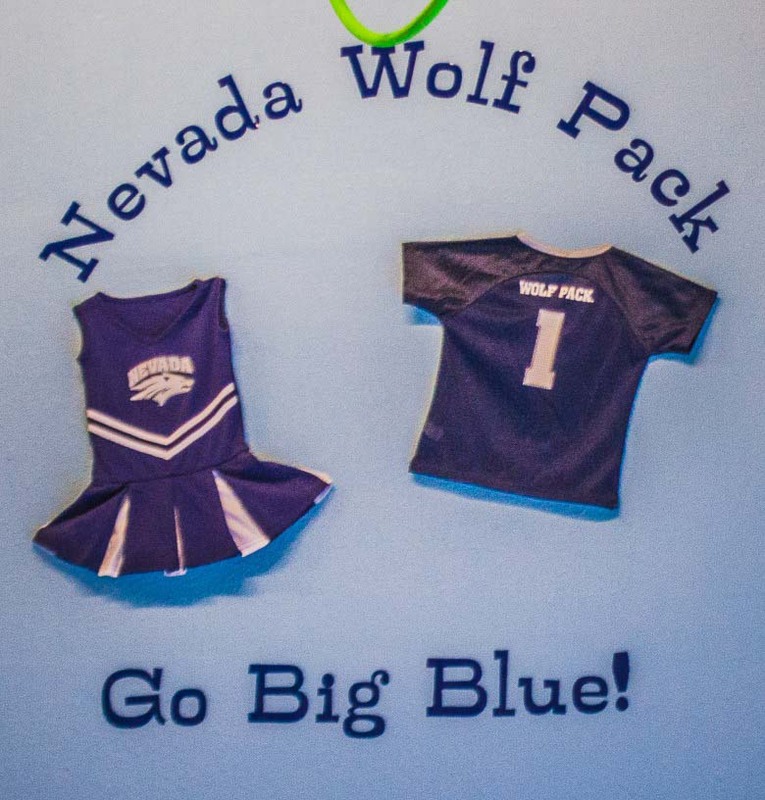 9475 Double R Boulevard, Reno, NV 89521.